The Acting US Attorney in New York has filed a Superseding Indictment, in the Reza Zarrab Iran oil sanctions violations case, adding the recently arrested Turkish banker, Mehmet Hakan Atilla, who was taken into custody on March 27, 2017. (1) Conspiracy to violate the International Emergency Economic Powers Act (IEEPA). He could receive a maximum 50 years in Federal Prison, if convicted. The Criminal Complaint initially filed in the Atilla case indicated that there were two Cooperating Individuals, who gave testimony against the defendant, in addition to intercepted communications that were extremely damaging. 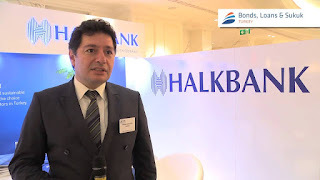 As a banker at a major Turkish financial institution (Halkbank*), Atilla intentionally mislabeled and misrepresented, on documents, sanctioned goods shipped to Iran as food, which was exempt under humanitarian guidelines, and used UAE and Turkish companies to evade the appearance of sanctions evasions, when in truth and in fact, the beneficial party was Iran. 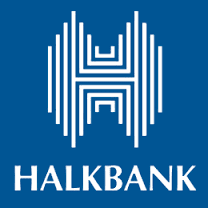 Any additional defendants added to the Zarrab case increase the probability that one or more will eventually enter into a plea agreement, to avoid a long prison sentence, and their subsequent deportation from the United States, and that more will be charges, based upon their cooperating testimony.